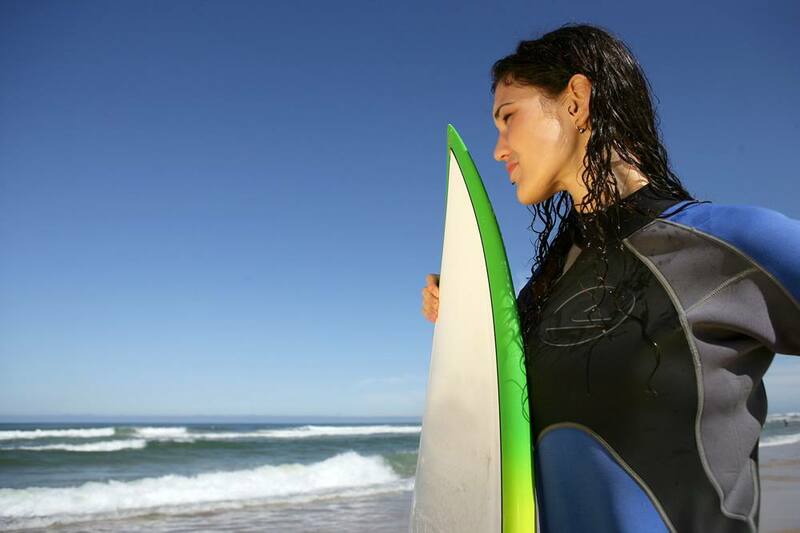 As much as there are clothes suitable for women, the same applies to your wetsuit. 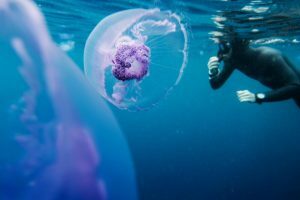 While most of the things which need to be considered when buying a wetsuit are generally the same, there are some things that need to be considered specifically when buying a wetsuit for a woman. In this article, we look at some of the things you should be looking at when choosing the best women’s wetsuit. With so many wetsuits on sale, you could get confused especially when you are just starting. As a woman, we appreciate that you are always looking for soothing that is not only practical but good-looking too. After all, this is what you look for when you are buying your other clothes. 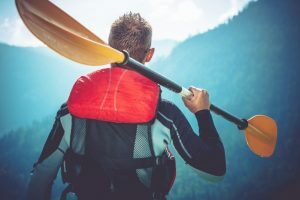 If you consider that your wetsuit is essentially your other skin when you are out surfing, you will appreciate the importance of investing the right time into the selection of the right one for yourself. One of the most important things you need to consider when buying the best women’s wetsuit is the thickness. 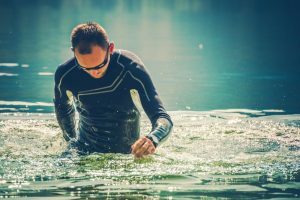 The general rule is that the colder the water you are planning to dive into or surf in, the thicker your selected wetsuit should be. The material from which your wetsuit is made will most probably be Neoprene. This is the material that helps you keep your body warm while you are in the water. How does someone know what thickness to go for? You can refer to some wetsuit temperature guides that are found on the internet. The thickness of the wetsuit is usually expressed as a digit with a forward slash and another number. The first number represents the thickness of the torso, and the other number tells you what the thickness on the limbs is. If you can afford two wetsuits, you can go for 3/2mm in summer and 5/4mm in winter. As a woman, you want everything you put on not only to do the practical job for which it is made but also to portray you in the most charming way possible. For this reason, you will need to ensure that the wetsuit you get is one that fits comfortably. It should not be too tight that you remain hampered and unable to move freely. On the other hand, it should not fit too loose that it ends up letting in too much water. Otherwise, it will not be able to keep you warm in cold water. When buying your wetsuit, check for areas around your neck and torso. If you see any obvious pockets of air where the suit is not in total contact with your body, then you may consider going down a size. If there remain any areas where the suit is baggy around the underarms, you may have to put up with undue friction. 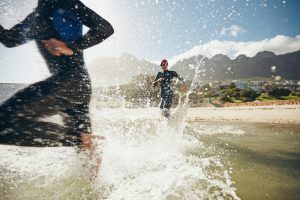 When trying the wetsuit, ensure that you are able to stretch your arms, squat, touch your toes with minimum restrictions. When considering the best women’s wetsuit, you also have to consider the style you want. However, whether you end up buying a shortie, full length or three quarter, will depend exactly on what you want to use your wetsuit for. A full women’s wetsuit will be more appropriate for use in winter or cold water. 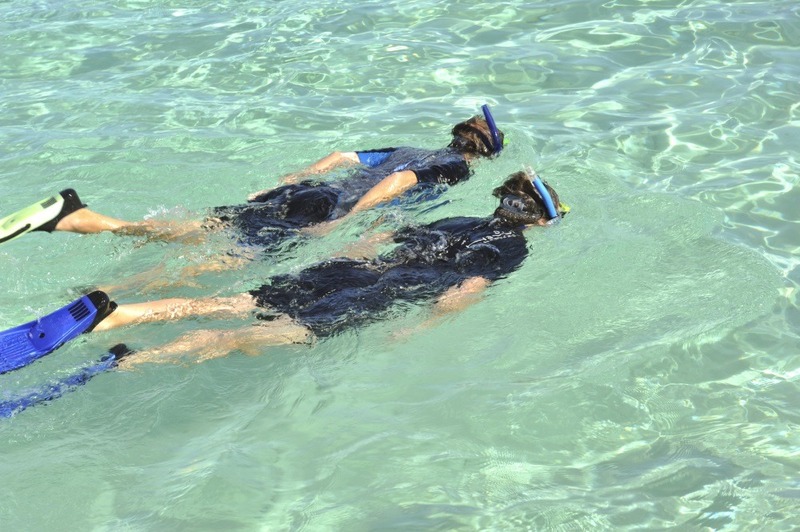 On the other hand, the shorties are usually made for warmer water and are made from a material that is not so thick. You will also notice that some of the wetsuits in the market come without sleeves but still have long legs. These are made for those days when the air is warm. With this kind of suit, if you need to cover your arms you can always do so with a rash guard. The material used to make wetsuits for a woman can also come in great colorful designs. Any woman looking for something to go with their personality is certainly spoilt for choice. Once again it is important to ensure that the wetsuit you eventually end up with is one that fits comfortably. You also want something that will mix practicality with your particular style. Selecting the right thickness for your conditions will ensure that you get the best from your wetsuit.